One of the most common mistakes – even amongst experienced runners – is overestimating how cold a run will be. Put on multiple layers of clothing, hats, gloves and even scarves, and you’ll regret the decision within a mile or two. Modern sports materials are designed to regulate your temperature; this includes the ability to trap warm air between the skin and the clothing, which acts as an inbuilt thermal layer. Top Tip: When you start a winter’s run, you should just be able to feel the cold. Feeling warm as soon as you set out is a sure sign of overheating ahead. In extremely cold conditions, particularly when there is a biting wind, consider wearing a base layer beneath your running top. However, you should make sure that each layer has good breathability and that the layer closest to the skin can still effectively wick away sweat. If a base layer feels too warm, try a light running jacket over your top instead. Many of these are designed to reduce the impact of cold winds and have the added advantage that they can be unzipped for ventilation as required. A degree of waterproofing in jackets is also typical, but do not expect the kind of full protection a much heavier hiking jacket would provide. Getting wet (often through to the skin) is all part of winter running, but as long as your tops, shorts and socks have comfortable seams, this should not be a problem. 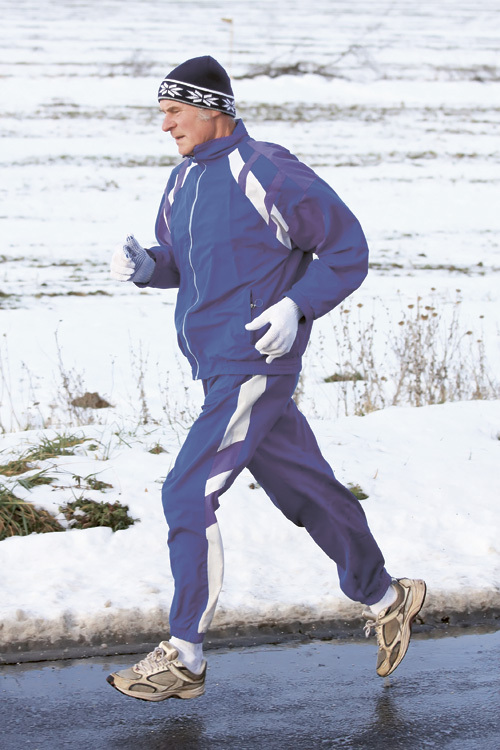 Top Tip: Some winter running jackets have additional vents that can be unzipped either at the sides or under the arms to tailor the amount of heat they retain. 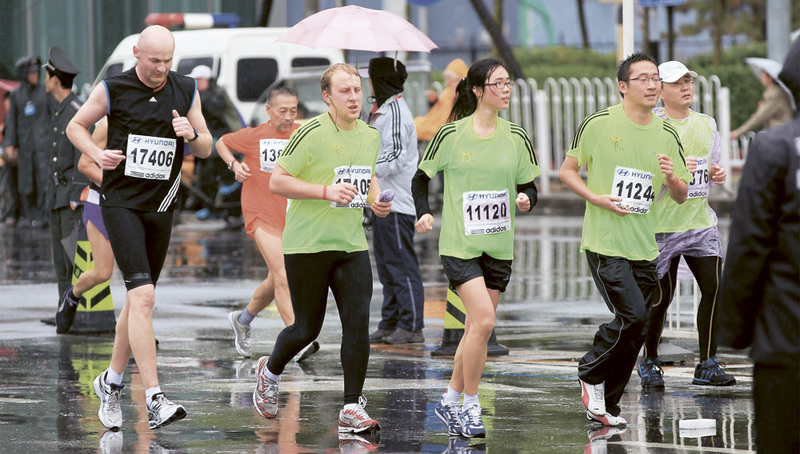 Some running socks incorporate a fully waterproof layer or membrane. These work exceptionally well if you run in shoes with plenty of mesh (generally lighter-weight shoes), but be aware that if water does get inside – for example, over the top in deep puddles – it will be trapped inside and may cause blisters. It is usually better to just choose slightly thicker, well-wicking socks and avoid puddles as far as possible! Socks made from a mix of merino wool and silk are particularly luxurious; consider buying a spare pair to pamper your feet. Waterproof gaiters, similar to trail gaiters but made from water-repellent materials, can be useful on wet runs to stop water trickling down the legs and into the tops of shoes or soaking the tops of your socks. This post is based on an extract from our bestselling book, Running by Justin Bowyer (ISBN: 9780857753892) – where you can find more on the above and further help and advice on running. 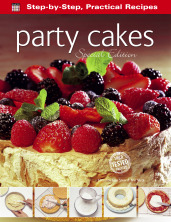 Have a look on amazon by clicking here. There is some further advice for running in the cold here. 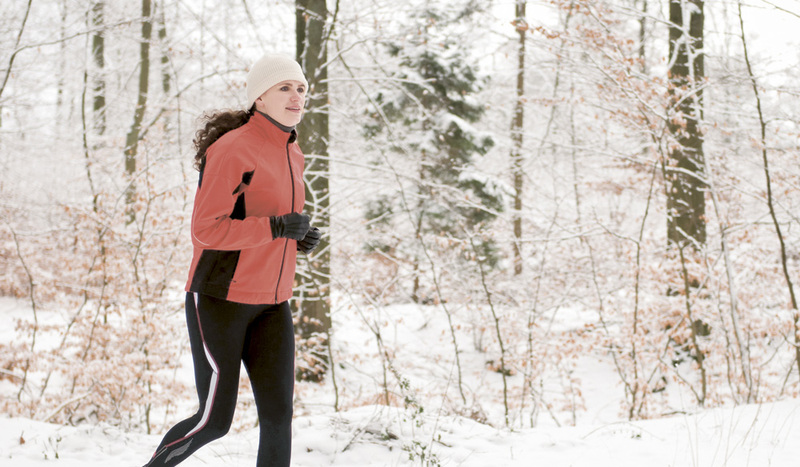 Check out some useful tips for running in the snow (with pictures) here. To keep up-to-date on our latest posts and download a free Made Easy ebook click the link below and sign up.